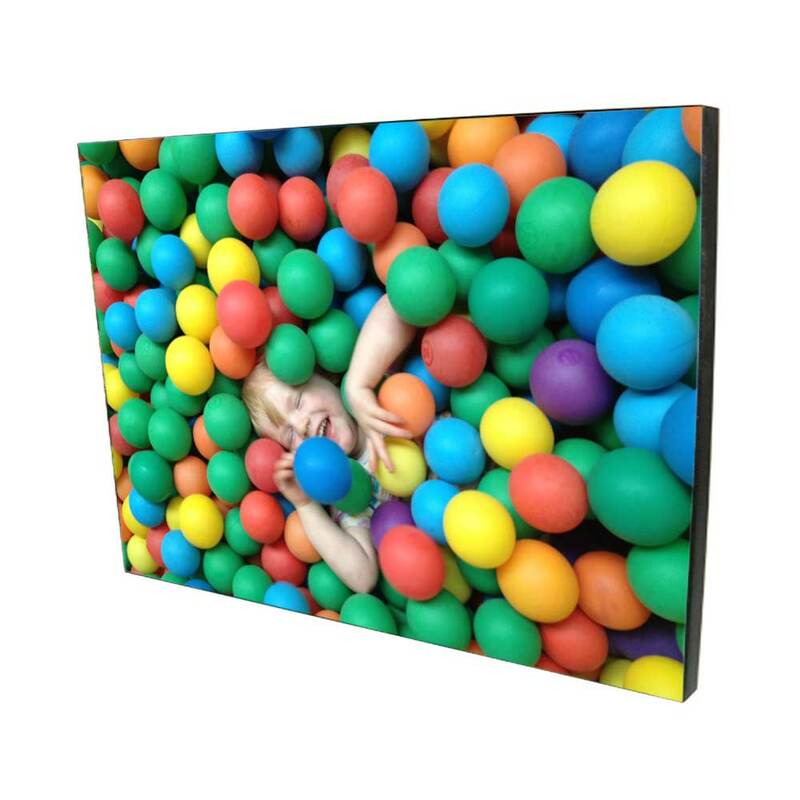 Let us create a beautiful photo wall panel for your recipient. 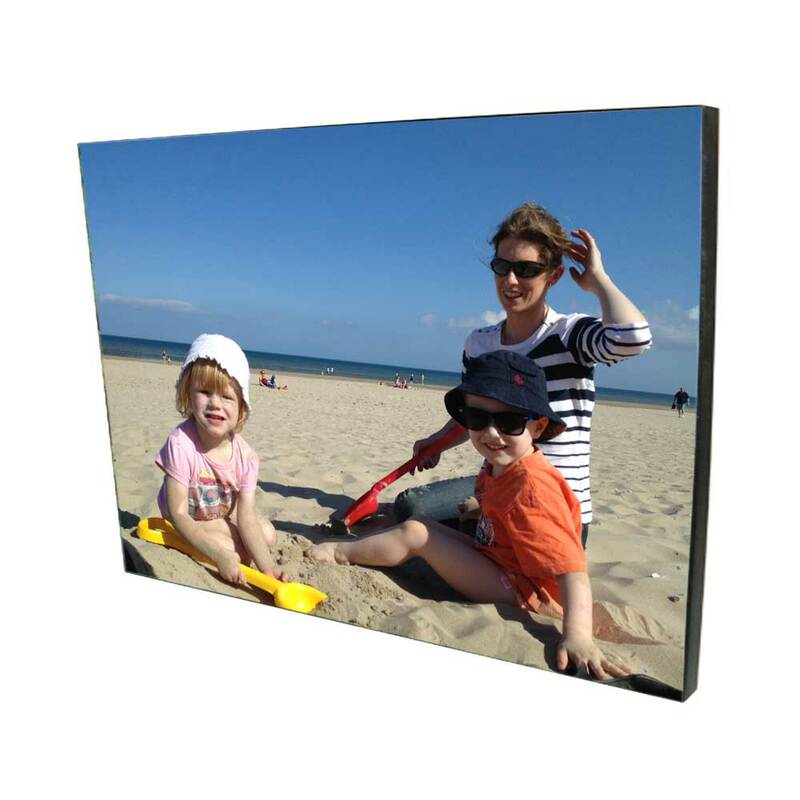 Upload your favorite photo and we'll print it on a large glossy wooden panel. A photo of you for Mum & Dad, your children for Granny and Grand-dad, the newly-weds, the graduate, the ideas are endless. All will be treasured for years to come! 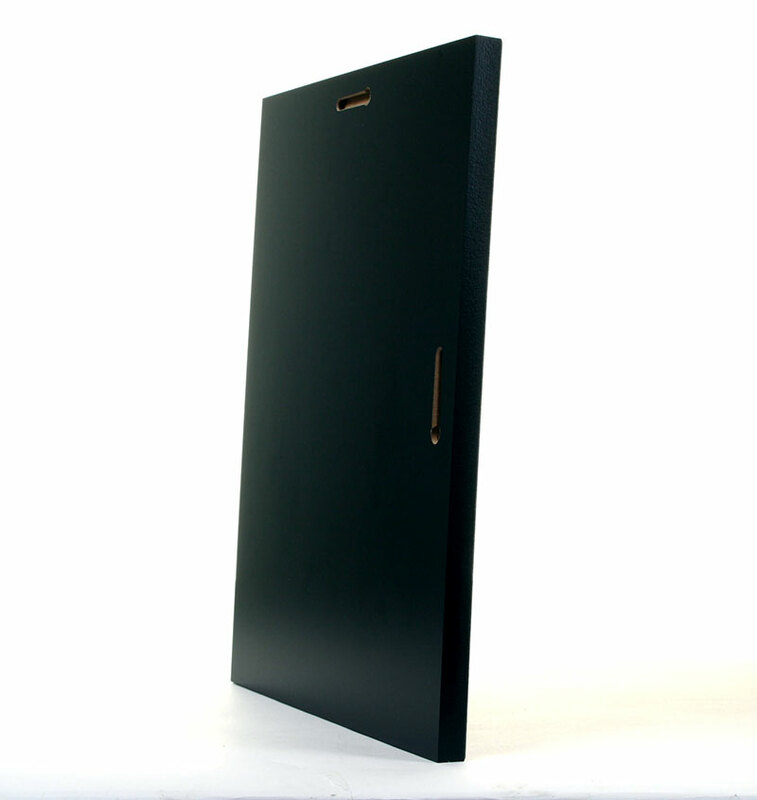 The MDF panel is from ChromaLuxe™ and feature an advanced, highly durable and extremely smooth UV resistant coating bonded to 15mm MDF plaques equipped with keyholes for vertical or horizontal mounting. 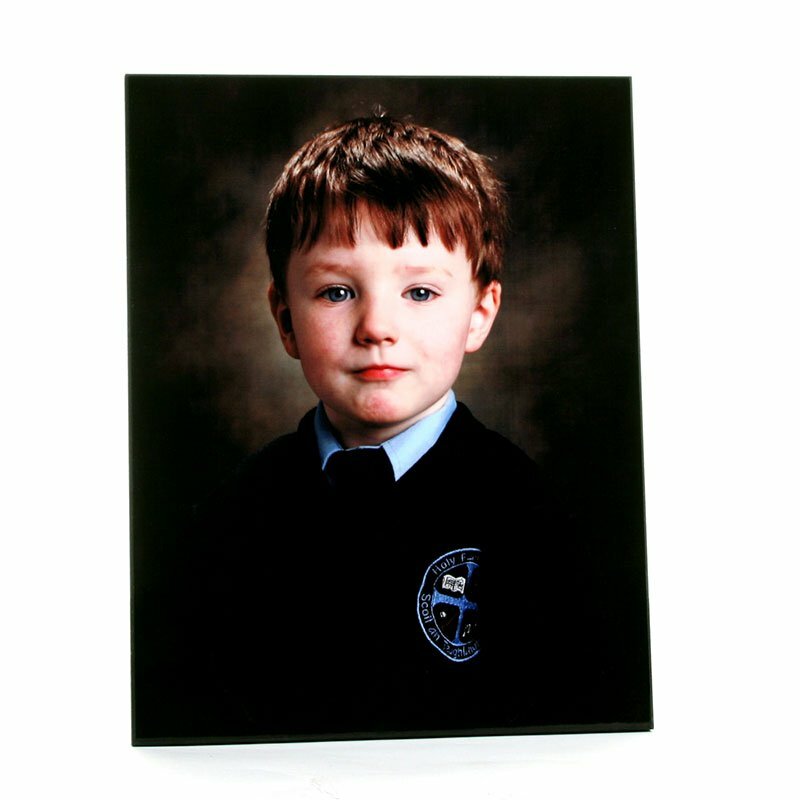 Sturdy and lushly coated, these plaques are perfect for any photograph. 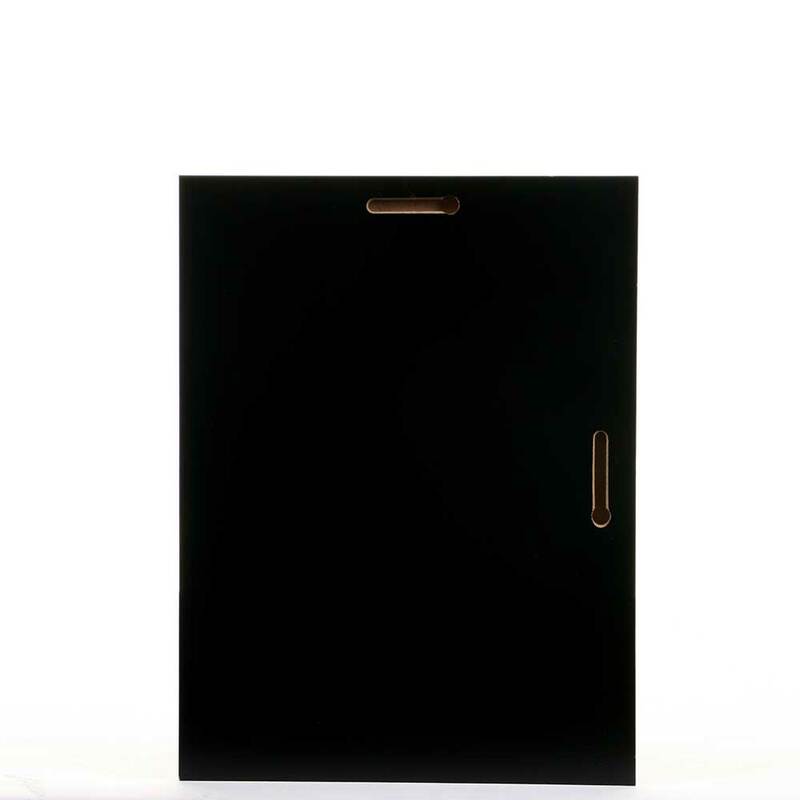 ChromaLuxe MDF Wall Photo Panels have a black 5/8” thick finished edge that is ready to hang without framing. 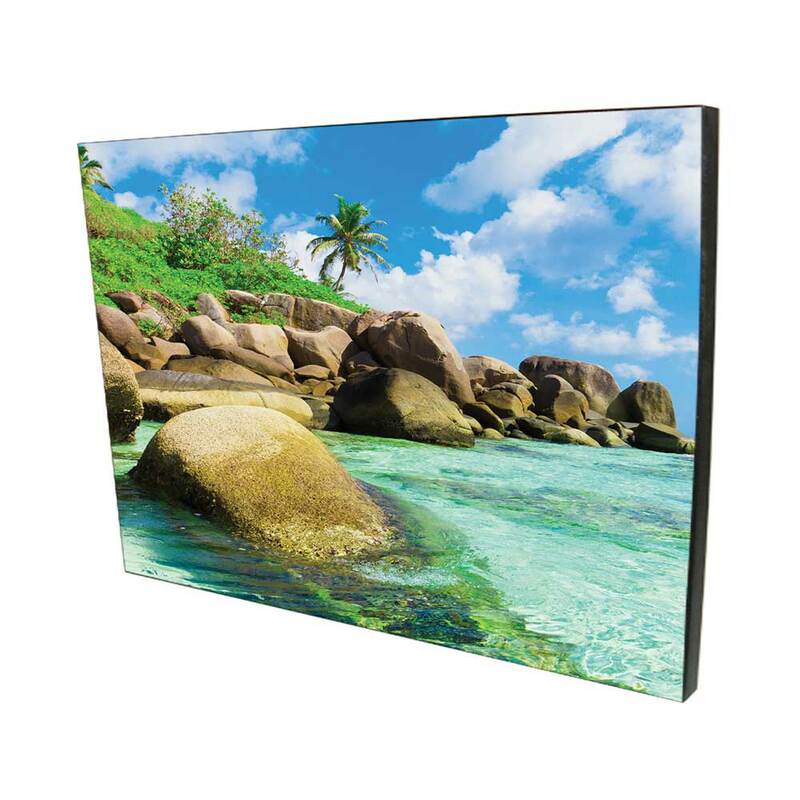 Images are infused directly into specially coated wood panels with a scratch resistant finish, making them durable and long-lasting. When uploading the photos, the larger the photo resolution/size the better, but no bigger than 15MB in size. The photo should be portrait (longer than wider), however we can crop if necessary. 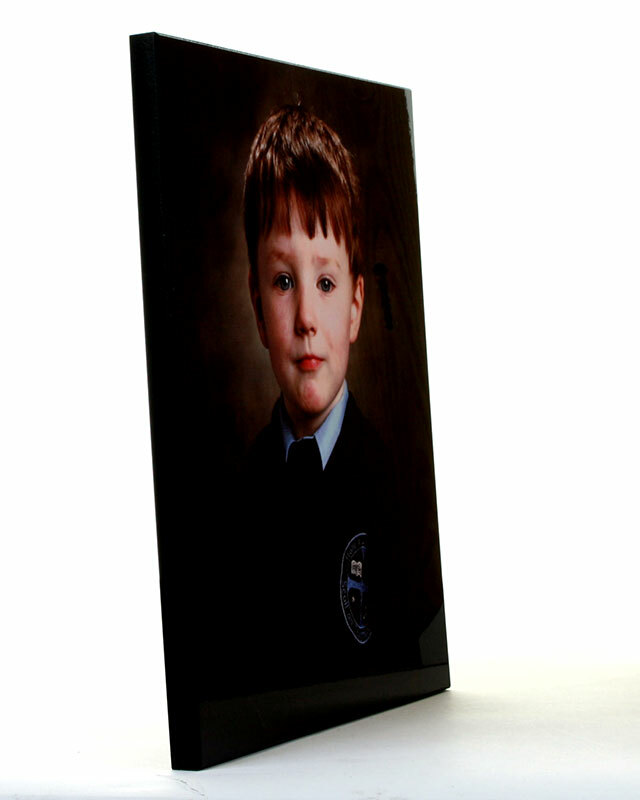 The Wall Photo Panel is 35.3cm x 27.7cm. 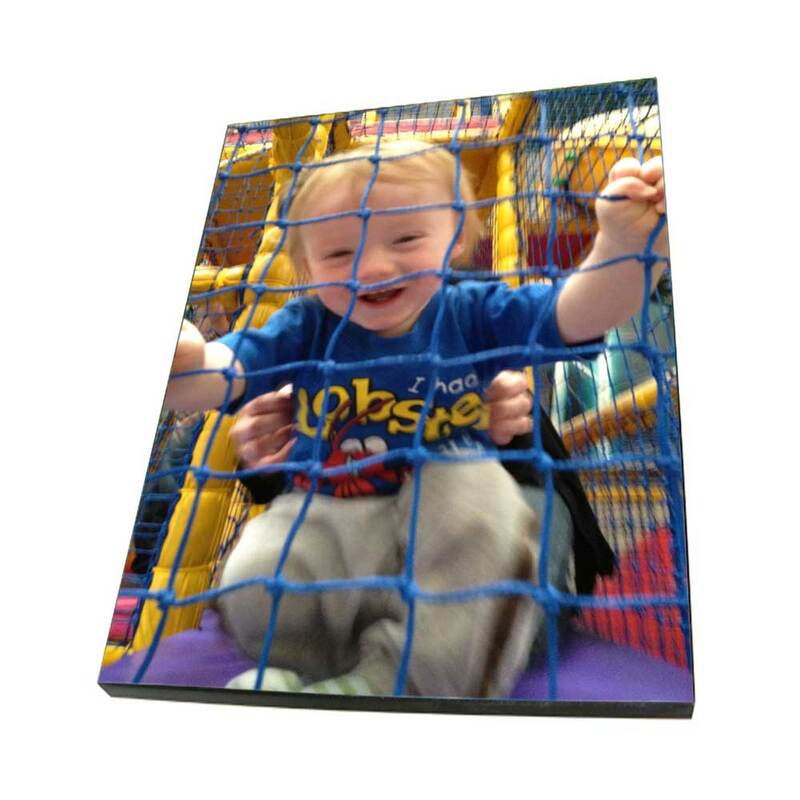 We will layout the photo to fit best on the panel.